Very cool to hear!! Thanks Axel! Supporters like you have been instrumental in helping us get this far!! 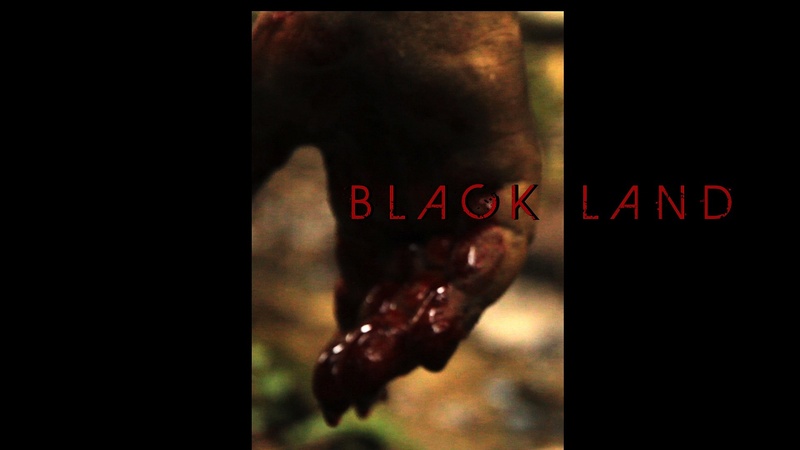 Thanks for your continued support of Black Land!! Super excited for the Black Land crew. I knew from the first trailer they were legit. Each mission since then you can see the time and effort is being put it to make their movie look and feel professional. Good luck in Banff Land! Right on! Thanks Hoti! So great to hear you've been a supporter from the beginning! There has definitely been a lot of time and effort put into each mission and we are really glad to hear your response to it. Thank you we are very excited for Banff Land!! So stoked that Black Land has made it to the Top 5!! Been following them since the beginning and their videos just got better and better!! With your mix of scariness and humor, that red headed dude is hilarious, just makes the potential of the film to be great for everyone. Plus i can't wait to see what the monster is going to look like!! All the best in Banff, you got this! Thanks Nicholas! 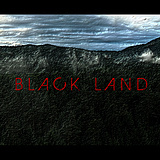 You have been there since the beginning and we really appreciate your support of Black Land through all this!! We agree and believe this movie has international appeal! Horror is a universal genre! People are afraid of the dark and the monsters that lurk there the world over! Thanks we are really looking forward to Banff!! Thanks for your vote of confidence! 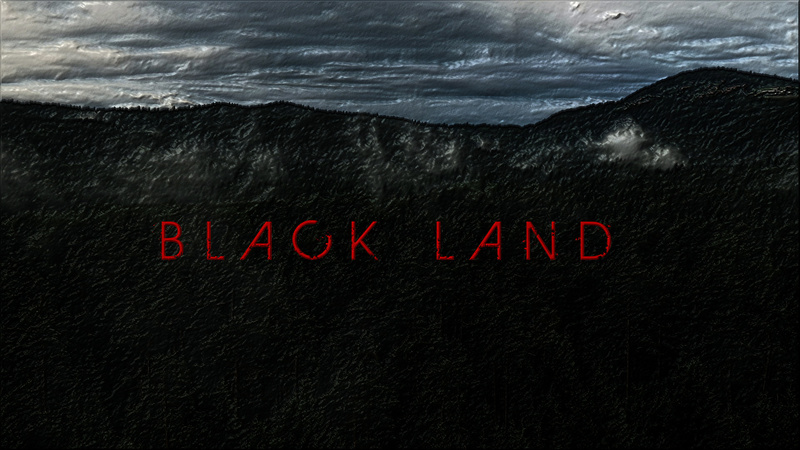 Honestly, with due respect to the rest of the contestants, Black Land is hands down the one idea that I can picture as a feature film. All the best and congrats to the film makers! Thank you Ryan that is very cool of you to say! The top 5 is filled with talented people and great projects and we are proud to have made it here with them. And there has been some great projects along the way that we look forward to seeing get made in the future. But we really appreciate your strong support of Black Land, it's because of fans like you and thoughts like that, that have helped us make it to the Top 5!! Banff!! Lots of creativity here! Hard work pays off boys! Book your tickets to the Rockies boys! Thanks Ed!! It is really great to see all of the hard work paying off!! Team Black Land has been having a blast working our butts off!! Thanks for supporting Black Land!! And yes Nick's beard might be getting its own movie! Ha Ha Ha! YEEEEEEEESSSSSSS!!! Thank you! We are very excited for this amazing opportunity!! Congrats on TOP 5!!! Had you guys in there from day 1. Good luck in BANFF! The people have spoken. Thanks again for your continued support Buck! That's awesome to hear! Fans like you helped us get here! We are glad they did! We are sorry you feel that way. But we have have worked our asses off to get here and our fans have helped along the way with their support and positivity and maybe one day we can win you over. But like everything in life you can't make everybody happy. "I don't know the key to success, but the key to failure is trying to please everybody". WICKED! You've got something here. Well done, very suspenceful. Really liked the scenery too great area to film. The sound of the beast is good too. Thank you Megan! All the things we hope to hear you say! We are digging your support! !